Not treated gems have higher value and cost then treated ones, even if also the latter can boast excellent qualities and splendor. 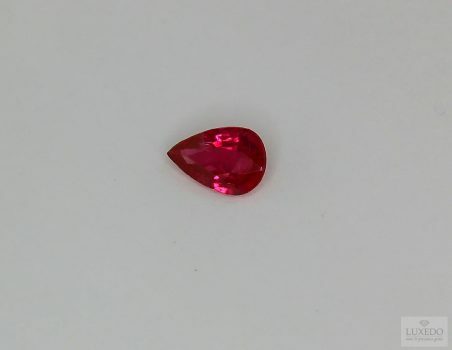 Taking into account the case of lead glass filled rubies, we can state that a reliable seller has the responsibility to describe gems with their real proprieties, despite of their beauty. 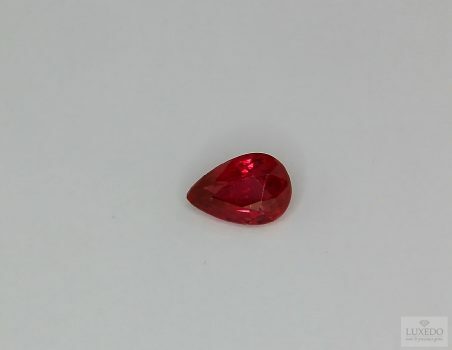 Since the beginning, Luxedo undertakes to guarantee a solid aid in purchasing gems and certifying gemstones already owned by clients. 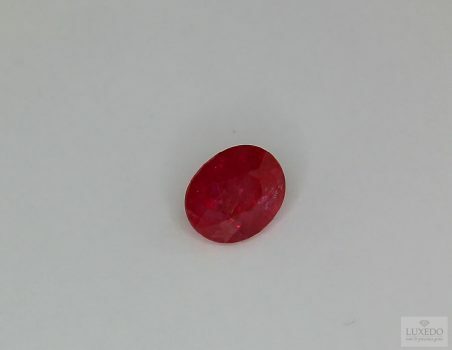 This assurance is also proved by the fact that we only offer natural and top quality gems, moreover we consider very important to make people conscious of their investments. 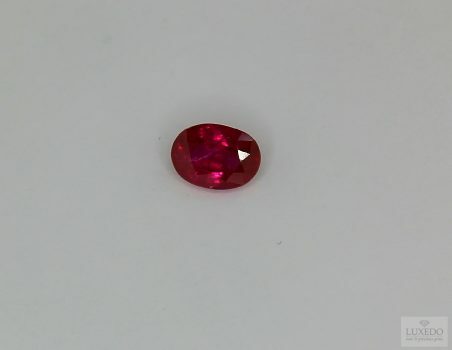 For this, our catalogue presents a wide range of gems whose value, shown by a precise description, as well as by the price, is always precious and guaranteed, since gems are all natural and certified. 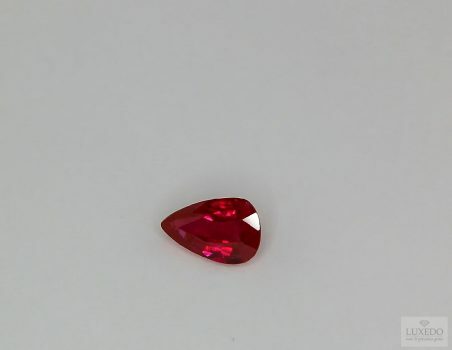 Synthetic stones, in fact, would have a remarkably different value. 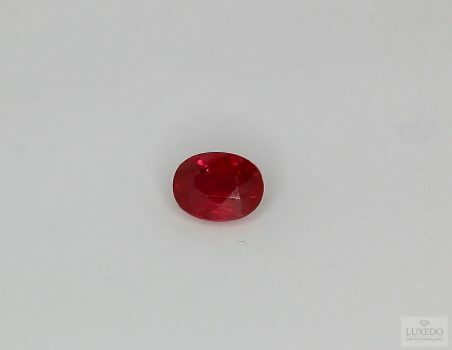 Of course, natural gems’ clarity level influences the evaluation of an example. 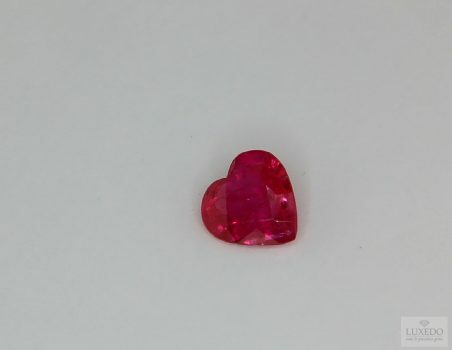 Precious stones without any kind of treatments surely have excellent qualities as they are directly offered by mother nature; however some gemological species are generally subjected to very common treatments that do not affect the real nature of the example. 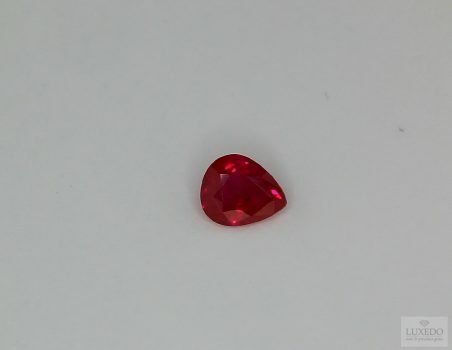 Even if not treated gems and gems with common treatments could not seem different to the unaided eye, presenting optimal features in any case, experts are expected to recognize and specify these differences, also in relation to gems’ price and value. 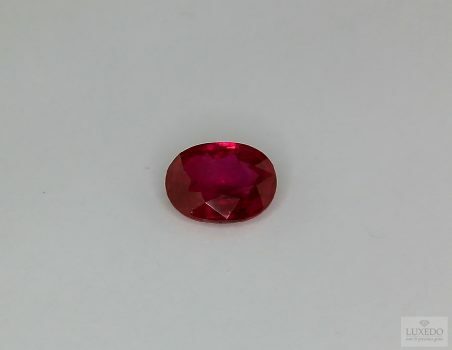 To explain better this minimal distinction, we could cite a very precious gem that is one of the most expansive, due to its beauty, rarity and ancient tradition: the ruby. 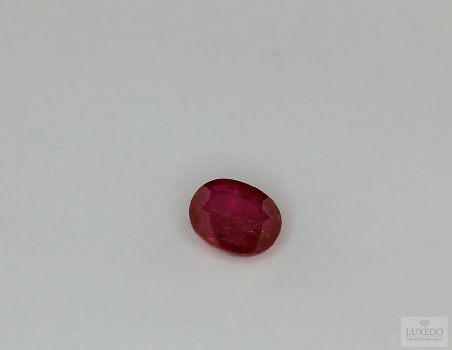 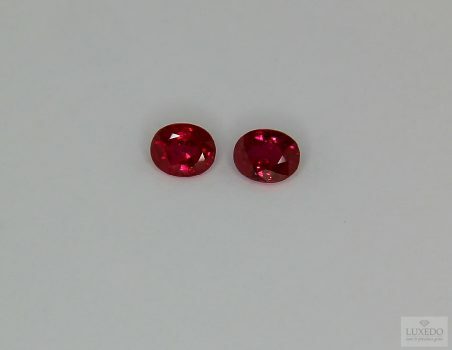 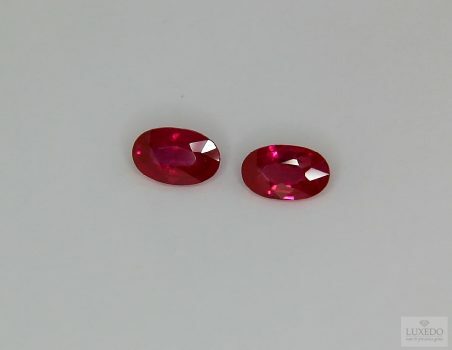 Considering crisis and limited budgets, in some cases it could seem almost impossible to purchase a ruby; however, there are some examples, natural and visually excellent, that are lead glass filled rubies. 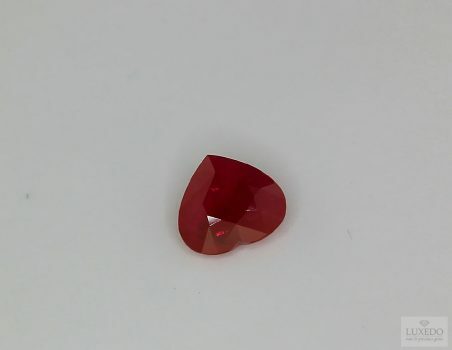 This kind of treated rubies had a bad reputation in the past as the lead glass filled technique could modify gem’s proprieties; nowadays, thanks to technology, this technique has improved and everybody would appreciate the features of a lead glass filled ruby. Of course, the price of this ruby is remarkably minor then the cost of a not treated ruby. 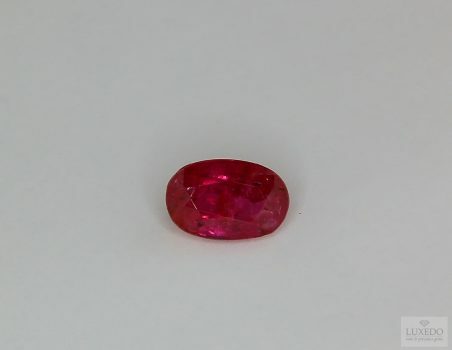 We hope that also other sellers would prefer guaranteeing a certain transparency; however we would like to inform our customers about the risk to find –mainly in case of on line and not certified purchases – treated rubies sold at very high prices as if they were treatment-free; at the same time, on other occasions, you also could find gems sold as unmissable offers with notable discounts, even presenting treatments not specified in the descriptions. Purity level is surely an important feature when it comes to evaluate a gem, but there are treated examples that can boast excellent qualities. 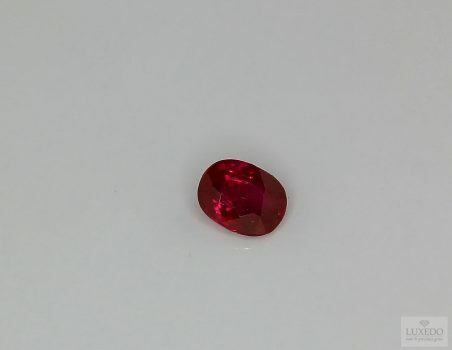 We consider relevant to add a precise and detailed description to every gem in catalogue, with the aim to offer to the purchaser the right consciousness of his investment, justifying also differences in costs. 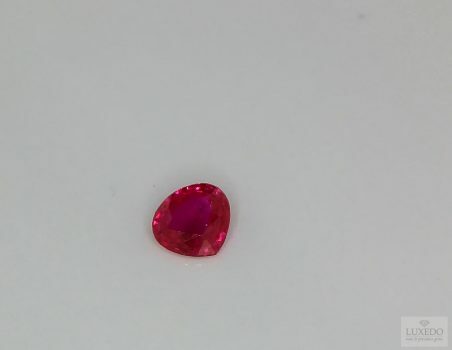 We are also willing to certify gems already owned by clients, but it is surely important to analyze the example personally, as photos or descriptions would not allow a scientific and exact evaluation. 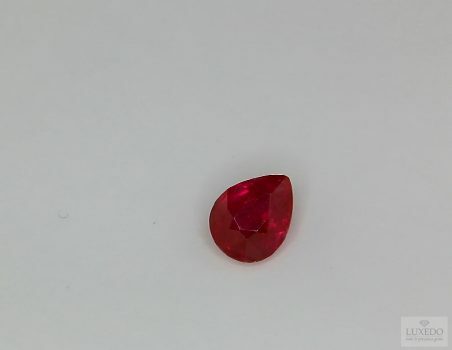 Finally, it is definitely advisable to rely on trustworthy sellers and experts who can present the gems in a way that is always clear and honest, precious qualities even comparable to the gems’ beauty.